Also, I hope you guys are able to make ASL, KSL and MPL LRs moving forward in the future seeing as this is a community effort. They don't have to be fancy or anything like this stuff here which uses css. The older LRs where you had someone doing their best paint and use that as a banner for example were some of the coolest ones imo. I’m rooting for Soulkey since I always root against Terran. Go Sharp!!!!!!!!!! U can do it!!! I like them both and I'll be excited for whichever wins. Was not the case 6 months ago. Sharp has won me over rather quickly. I generally cheer for zerg over terran but I think I'm going for sharp here. He's improved so much and this has totally been the season where he has come into his own, but he's still the underdog here I think. Whoever deserves it will win this finals. Sure, I think it'd be nice if Soulkey won something, but Sharp has made such huge strides in his game that him winning would be even cooler than Soulkey is. 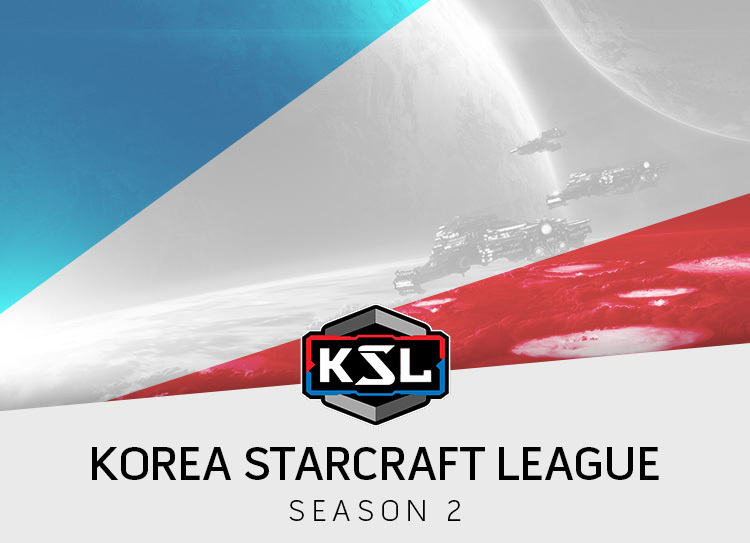 Granted, I realize a Terran won last KSL, but it comes down to whoever shows up and plays the game well. watching his stream i never felt sharp's tvz is particularly stellar. lost 1-3 to sk in ksl1 and also lost 2-3 to larva this ksl but rode his tvt/tvp to the finals. gonna go out on a limb here and say sharp will win in a close series, as soulkey is a perennial underachiever and will find a way to lose the series come hell or high water. cant help but root for both players. I'll be happy for whomever wins. hopefully it goes to game 7 too. I'm predicting Sharp to win 4-3. I think this will go down to the final game. Usually, I would go SoulKey but Sharp is in such good form at the moment. I'm guessing heartbreak ridge got picked for first map again? lol. I'd love Soulkey to win it but I got a feeling he isn't going to play as well as he did vs Last. I hope Soulkey does well so Zergs have some new idead for ZvT. I’d love to see more Mole Zerg. Artosis probably faced 12 Nexus on ladder a lot...That or DTs and reaver drops.